Published on December 29, 2016. 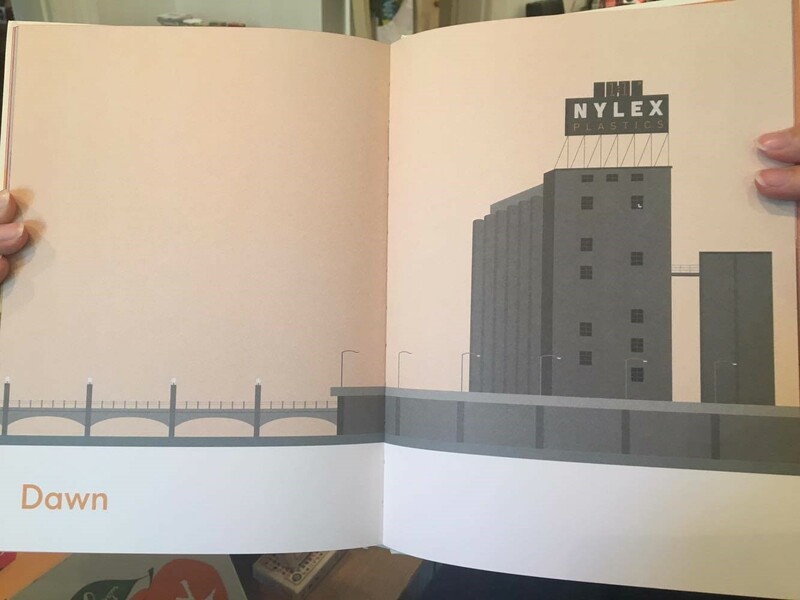 As outlined on our blog back in November 2016, and in our post last week, the National Trust has been actively campaigning for the future preservation of the Richmond Maltings as developers seek to transform the former industrial site into a mixed-use residential development. In a separate yet directly corresponding matter, unfolding alongside the various heritage and planning permit applications lodged by the developer Caydon Property Group, the state heritage listing of the site has been brought into contention, specifically relating to an anomolous permit exemption that was put in place when the site was first classified in 2003-4 that allows the 1960s Nylex silos to be demolished without first attaining a heritage permit. After a lengthy process of submissions and a 3-day hearing (held on the 20th, 21st and 25th of October), the Heritage Council has supported the position of the Executive Director of Heritage Victoria, Yarra City Council, the National Trust of Australia (Victoria), and two community based interest groups: Save Dimmeys and ERA Apartments, and has amended the registration to remove the exemption. This is a fantastic outcome, clearly articulating to the owners that the full demolition of the silos will not be supported in their bid to redevelop the site. To read the National Trust’s submission prepared for the hearing, click here. In summary, we argued that given the time elapsed since the first assessment in 2003/4, the evolving appreciation of mid-century industrial heritage in Victoria, the increased popularity of the site in popular culture, and the increasing rarity of the site when juxtaposed against comparative sites across the state, it is reasonable for any reassessment of the permit exemption in question to consider the site as a whole. 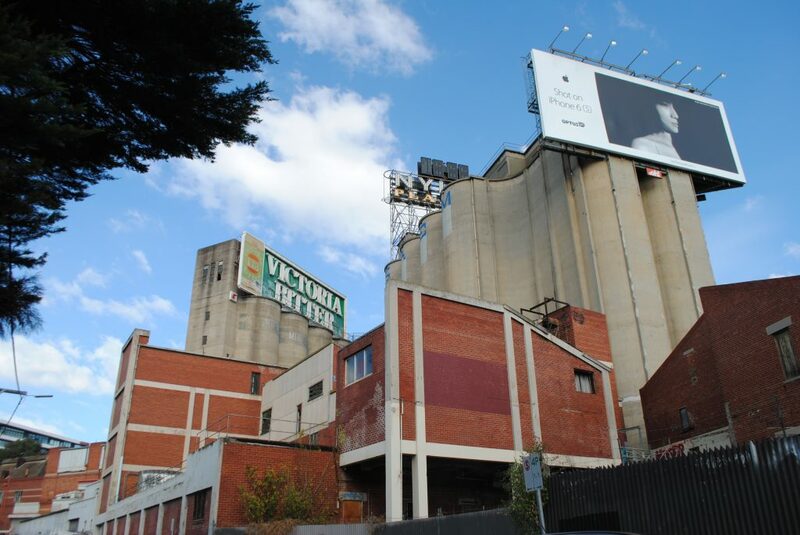 After considering the Executive Director’s recommendation, all submissions received and after conducting a hearing, pursuant to Sections 42(4) and 54(1) of the Heritage Act 1995, the Heritage Council has determined to amend the item H2050, the Barrett Burston Richmond Maltings Site, in the Victorian Heritage Register by removing the heritage permit exemption (demolition) that had applied to building B9 (the 1960s silos).